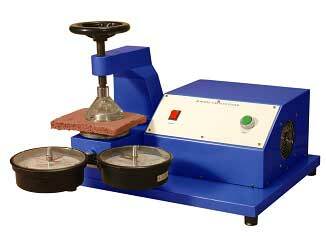 We manufacture and supply highly efficient Motorized Bursting Strength Tester. The product we offer is motorized with manual clamping. In our Motorized Bursting Strength Tester, uniform hydraulic pressure is produced through electric motor and gear. The pressure measurement is done by precision bourdon pressure gauge with â��Peak Value Indicatorâ��.